Lusk Athletic Club is very grateful to our supporters; without whose assistance we would not be able to provide the resources and facilities for our athletes. Sponsorship is vital to the future of Lusk Atheltic Club. 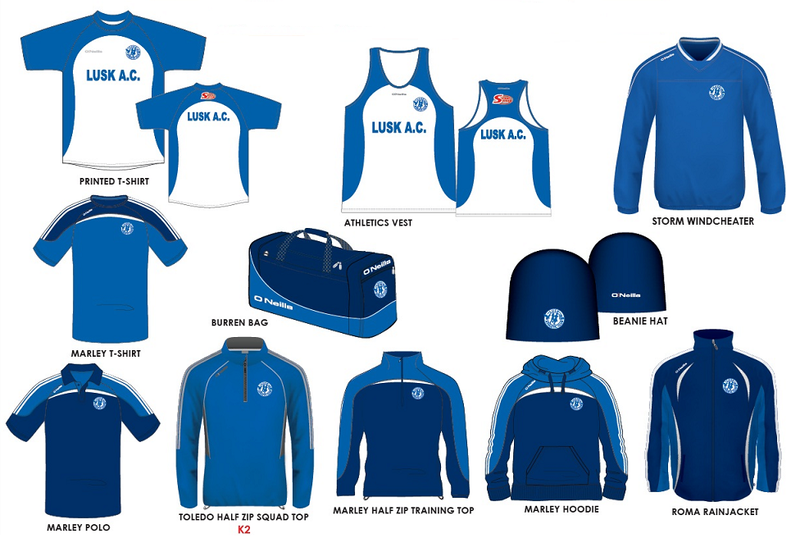 Lusk AC supports its athletes through membership subscriptions, annual bag packing and sponsorship. All funding we receive on an annual basis goes back into the club and into the club’s athletes. Lusk AC would like to thank Fingal County Council for their on-going help developing athletics in Lusk. If you or your company are interested in becoming a supporter of Lusk AC we would be delighted to hear from you and would be extremely grateful for any contributions made.